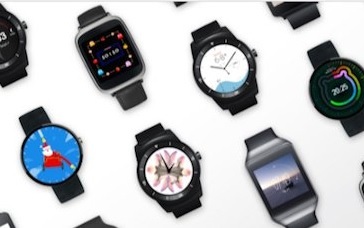 With wearables touted as a major trend for 2015, experiential agency Fizz, has conducted consumer research looking at people’s appetite for the technology in the UK. 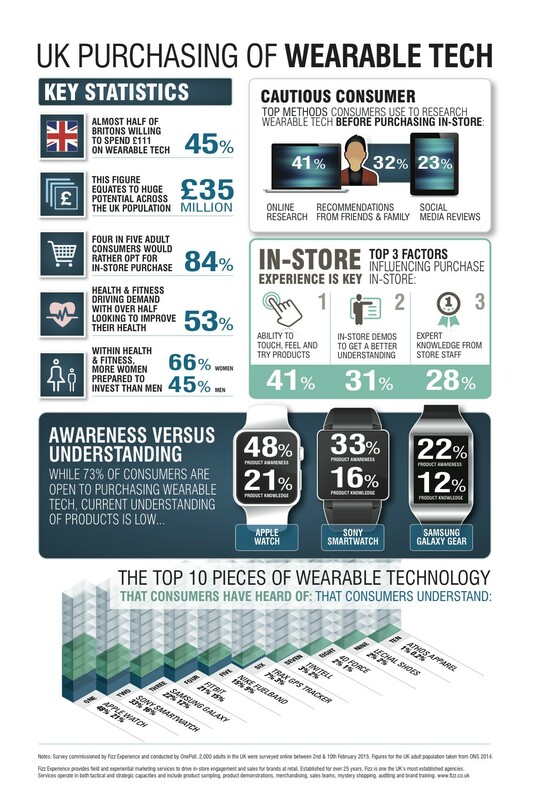 Britons are willing to spend £111 on a wearables, with online research proving to be the most common way people learn about the products (41 per cent opting for this method), followed by recommendations from friends and family (32 per cent) and social media reviews (23 per cent), before ultimately purchasing in-store. For these and other wearable stats, check-out the inforgraphic below.